Contemporary Book Arts (literally making books) is my speciality - I received a distinction in both my Masters Degree and my Post Graduation Certificate for my Book Art work. Often my own art work is not very book-like in the normally accepted genre - I personally consider it an 'assemblage with a narrative' or a 'visual narrative'. 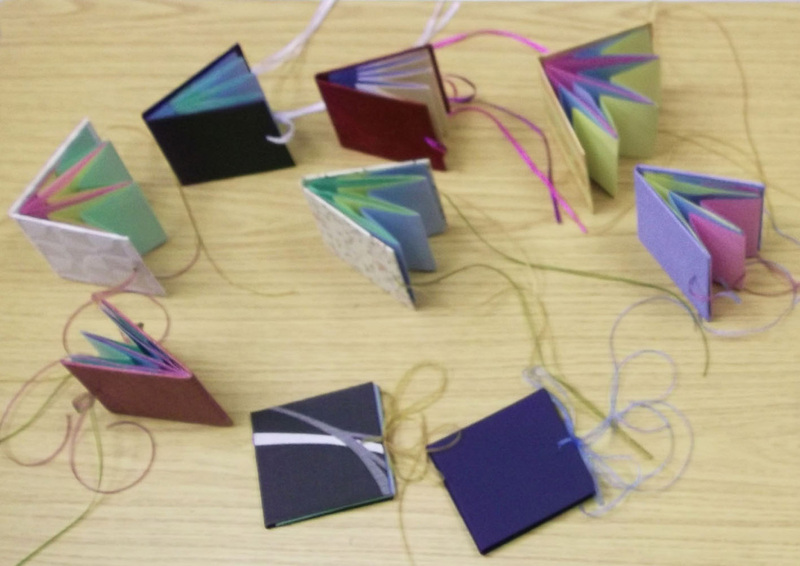 However, I also really enjoy making books to match the theme of a story I have written, manipulating the paper into structures such as a Circus Big Top or a Victorian Terrace, and building up layers to add intrigue and audience participation. 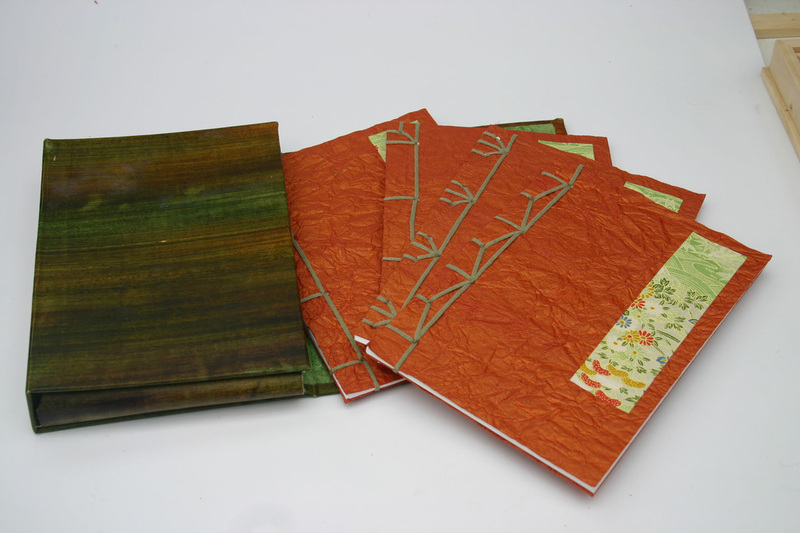 Making books is a magical experience and one I love to share - there are so many different structures to experiment with, making this craft suitable for all ages and levels of experience. I especially like to do this with adults who consider themselves uncreative, the joy of satisfaction on their face when they have made their first book is truly amazing!